What did you do this summer? Like most of us, you probably spent some quality time at the lake or on the river. You were able to enjoy the outdoors and catch up with old friends. And maybe you completed an outdoor project at home? 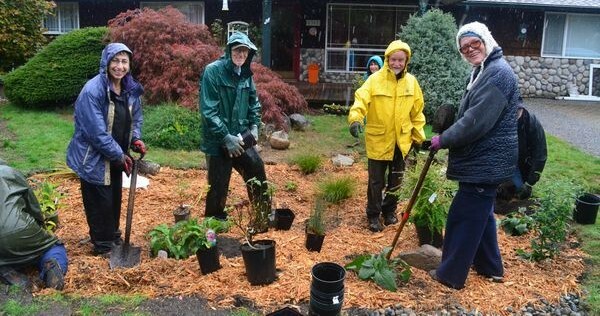 If you or your neighbor completed a landscaping project to control runoff at home, at a business, church or club, nominate yourself or your friend TODAY. 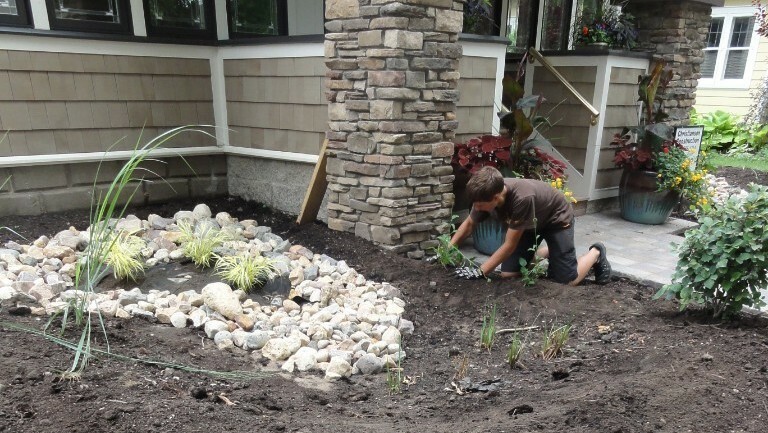 One grand prize winner will be awarded a $500 gift certificate for native plants! BIG NEWS! We are partnering with Habitat for Humanity-La Crosse Area and the Coulee Region Humane Society during this year’s Oktoberfest! We are looking for volunteers to walk in the Torchlight and/or Maple Leaf parades. We need your help to spread awareness about protecting our local waterways. Families and pets are welcome, and if you are one of the first 20 people to sign up for both parades you get a free t-shirt. Sign up today!